Last week I had a regional newspaper group in for a few days exploring lots of different things. 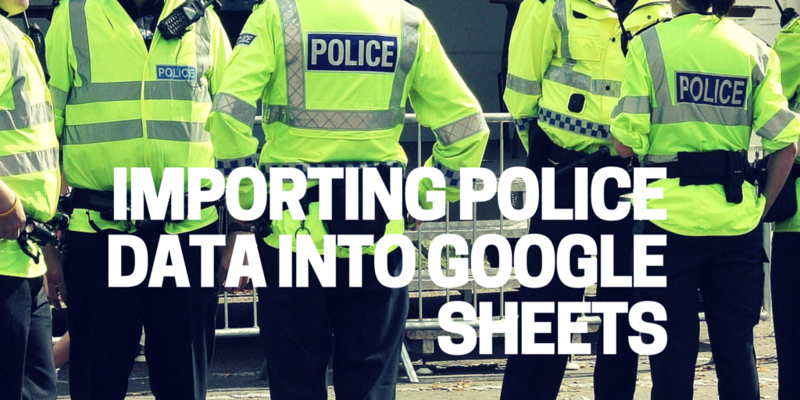 One area that popped up was data and we did a quick breakout looking at some data from an FOI on 101 calls. It was a whirlwind overview – you can see the much more considered and in-depth take on it here. The sessions are always a great motivator for me to explore and one of the things that came up was mapping areas. 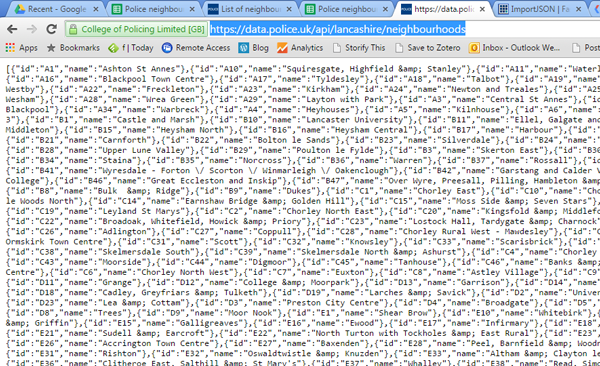 Except that when I downloaded the boundary files from Lancashire police. Instead of files named after the areas, they had cryptic numbers like D2.kml. 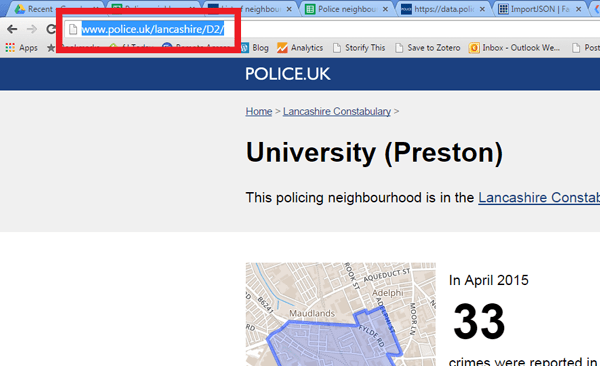 Matching the numbers to the area name ended up being a slog through police.uk finding the area and then fishing the code out of the URL. Not great. 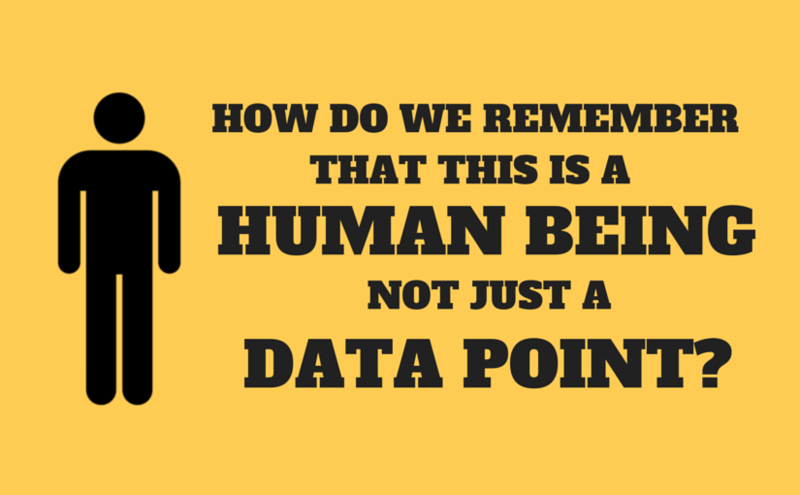 What you can do is query the data.police.uk api (the thing that drives part of police.uk. 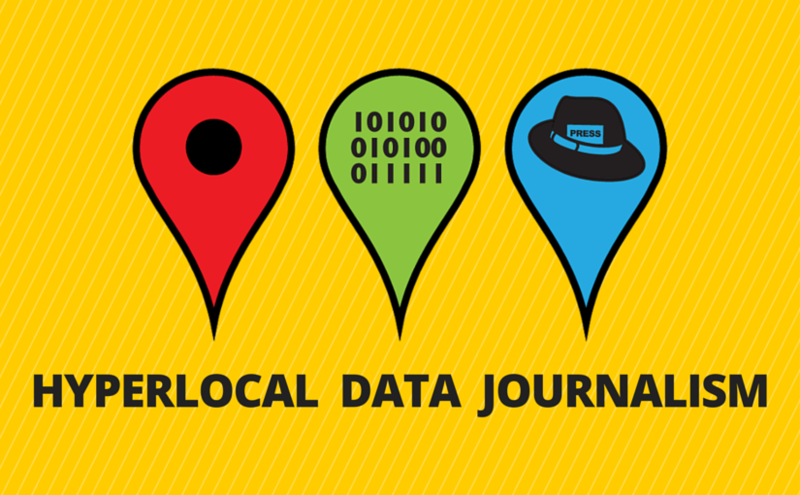 So we can start using the api in a semi automated way to quickly pull in data to process.